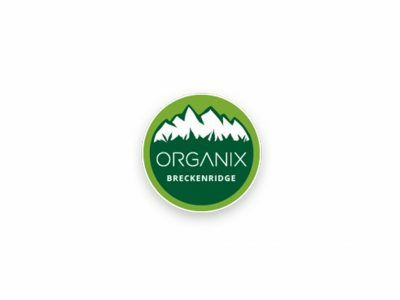 Organix is a medical marijuana and recreational marijuana dispensary in Breckenridge Colorado that prides itself in providing superior quality organic medical marijuana, recreational marijuana and marijuana concentrates. 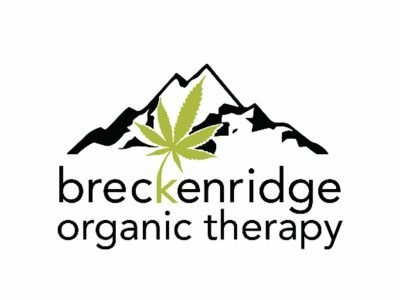 Breckenridge Organic Therapy is a locally owned recreational marijuana dispensary that provides the best locally grown marijuana. 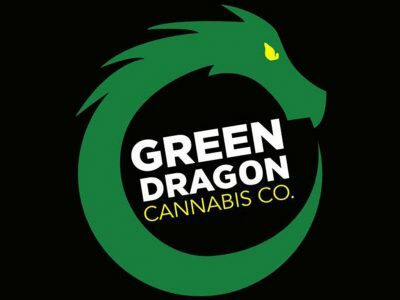 We are committed to providing our customers with professional, individualized, high quality, confidential care.